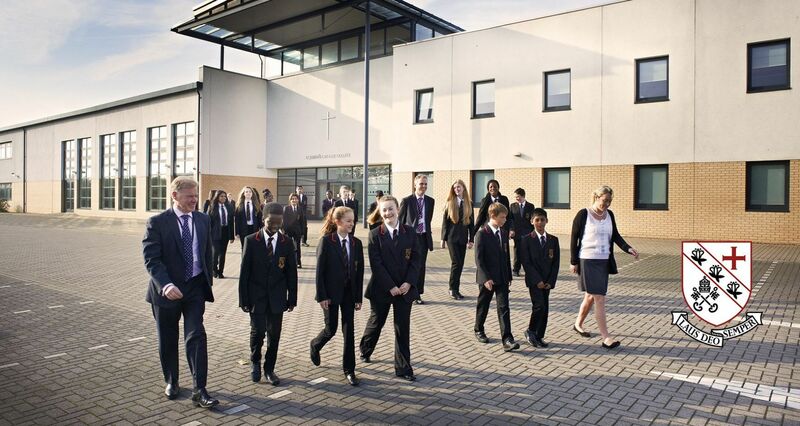 Welcome to St Joseph’s Catholic College. When speaking to prospective parents I usually start with the question what do we want for our children? Our answer in St Joseph’s is that we want them to be happy and we want them to achieve to their full potential. Our aim is to provide a caring and supportive environment in which each individual can progress academically, spiritually and culturally. Recently some Year 7 students had the opportunity to take part in trips to the Glocuester and Corinium museum and Chedworth Roman Villa. Please read on to hear more about the trips. 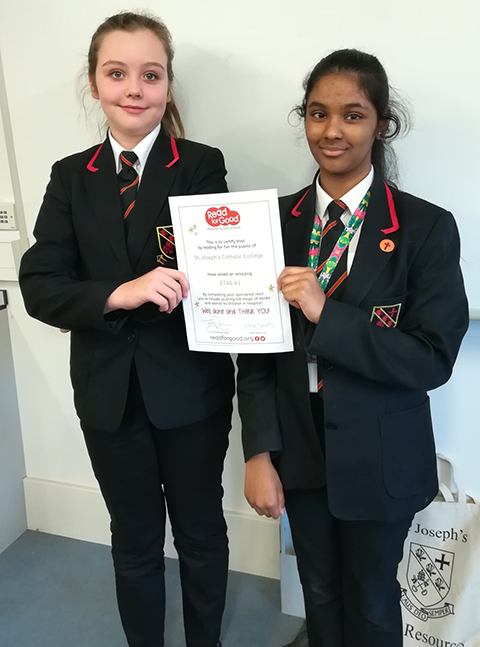 Congratulations to Year 8 who have read for Readathon and raised £746 for good causes. Thank you to all who sponsored them and encouraged them to read widely for charity. Prizes will be given to those who raised over £80 at a forthcoming Celebration assembly. It was also great to receive £150 to top up our ILC stock for participating in this event. Many congratulations to Holly Sullivan 9B who represented Great Britain in the Down Syndrome Swimming International Event in Paris recently. This involved a week in Paris participating in a range of heats often against competitors much older than Holly! She has returned home with a Gold and two Silver medals, all from freestyle team relay events. She also competed in some individual events in which she was often ranked top junior and managed two new personal bests! Holly will be training with the Great Britain squad in the New Year with her sights firmly set on the next European event in Spain 2019. We are all very proud of Holly’s amazing achievements and continue to watch her swimming career progress over the coming months. The College is open for all students. Please click here for the College closure procedure. Claiming for free school meals (FSM) means that the College can also get up to £900 of additional funding per child for uniform, equipment and educational trips, all items your child will benefit from. Our card payment system also makes being on FSM discrete and anonymous. We are all living through challenging times financially so if you think your circumstances make your child eligible for FSM please apply using the form below or call 01793 714200. St. Joseph's Catholic College is not responsible for the content of any external webpages linked from this site. While we have made every effort to ensure the information portrayed is up to date, we do not take any responsibility for any errors. To read our full disclaimer please click here.